Earlier in the day, we had reported that Superstar Rajinikanth is expected to join hands with Madras fame director Ranjith. Now the latest we hear is that the film will apparently be a gangster flick. It’s been a while since Rajinikanth did a full-fledged gangster's role. Though he has acted in roles that had tinges of grey in his recent movies, his last outright gangster film was Baashha way back in 1995. We also hear that Rajinikanth is expected to play his age in this film. The Superstar is said to have strongly shown the urge to do a natural movie with lot of scope for acting. 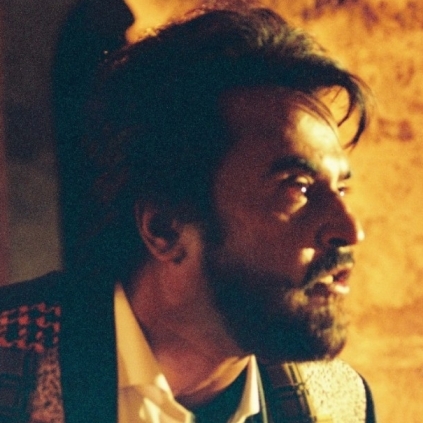 Ranjith's script seems to have impressed Rajinikanth the most, among all the scripts he had heard. Meanwhile director Venkat Prabhu, who happens to be Ranjth's mentor and guide, is mighty proud with his protege being roped in for the prestigious Rajini film. This is what he had to tweet a while ago. People looking for online information on Baasha, Baashha, Madras, P Ranjith, Superstar Rajinikanth will find this news story useful.